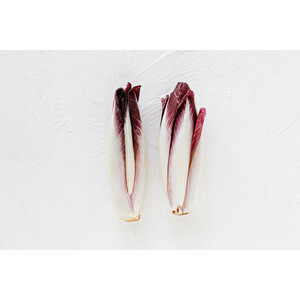 A chicory plant grown for its bright purple leaves; the flavor is bitter and spicy eaten raw, but mild when grilled or roasted. 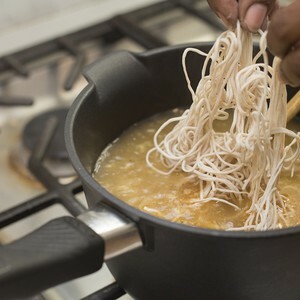 Ramen is a Japanese noodle soup made with broth and Chinese-style wheat noodles. 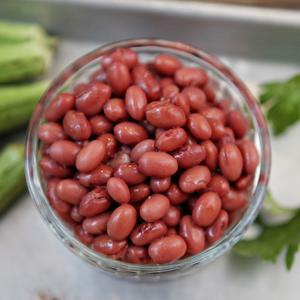 A variety of common bean, star of the classic Louisiana Creole dish red beans 'n rice. 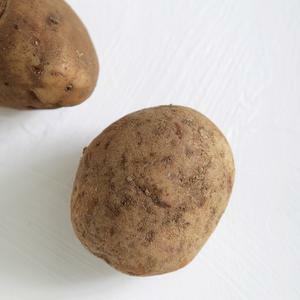 Small, tender potatoes with a thin red skin. 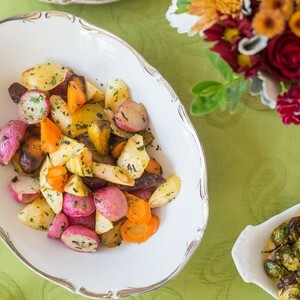 These potatoes are great mashed or roasted, and readily pick up flavors. 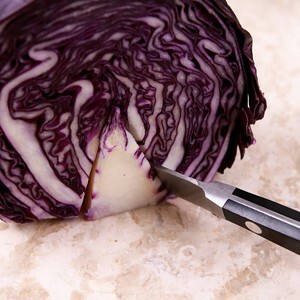 A variety of cabbage characterized by its red-purple leaves. 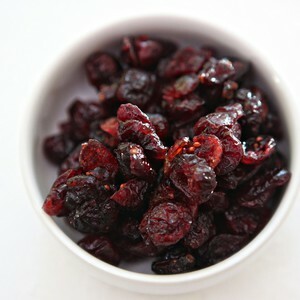 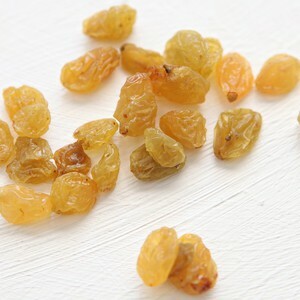 A part of the gooseberry family; small, tart, bright red berries that are sweet and chewy when dried. 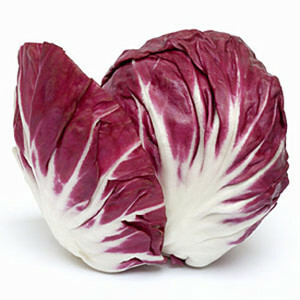 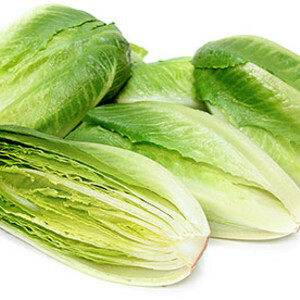 Also called radicchio and red chicory, this vegetable is grown for its white-veine purple leaves. 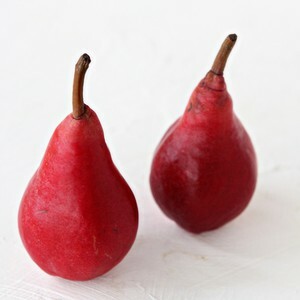 A common variety of grape that is reddish- purple in color and very sweet. 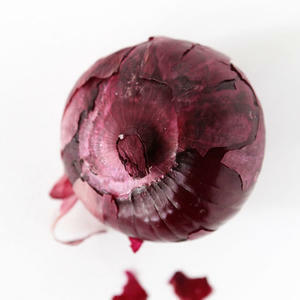 A variety of onion with purple skin that tastes strong and sweet. 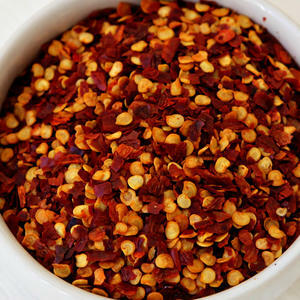 Spicy chili peppers that have been dried and crushed. 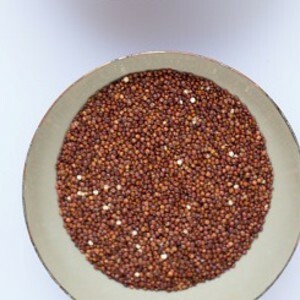 A variety of quinoa characterized by its red color; tends to take a few minutes longer to cook than the white variety. 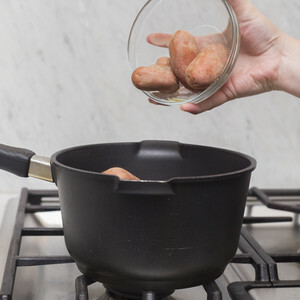 Red wine is used to "deglaze" a hot pan- that is, to remove any food stuck to the pan before moving on to the next cooking step. 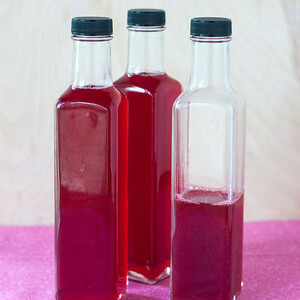 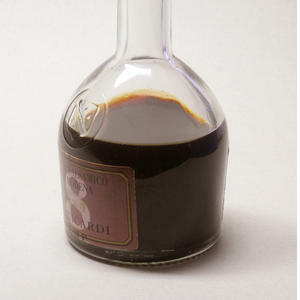 A staple in Mediterranean cuisine, this vinegar is aged from red wine. 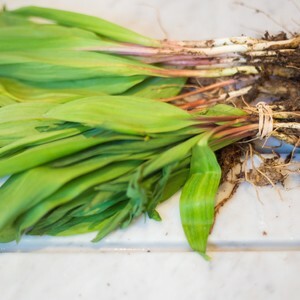 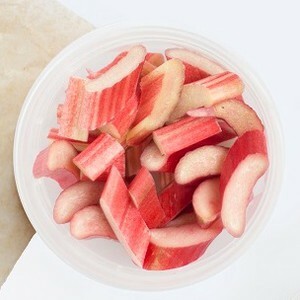 The reddish pink stalks are the only part of this versatile vegetable that are edible. 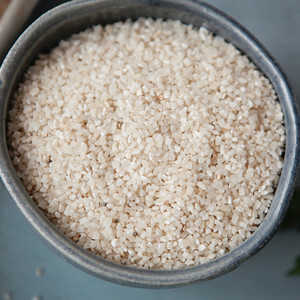 The edible seed of a species of grass, rice is thought to be the most consumed staple food in the world. 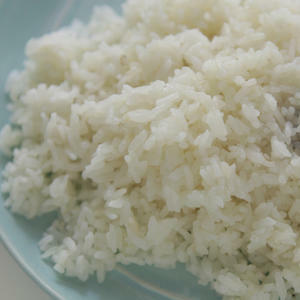 Rice grits are broken grains of whole rice that cook down to be creamy and rich. 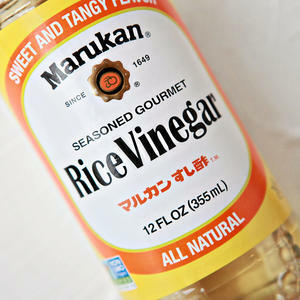 Vinegar made from fermented rice or rice wine. 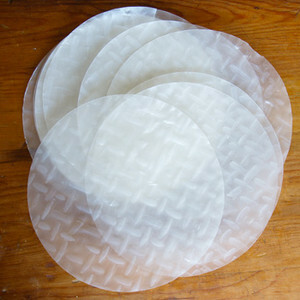 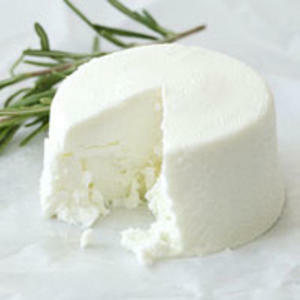 A soft Italian cheese made from the whey leftover from the production of cheese produced from the milk of cows, sheep, or goats. 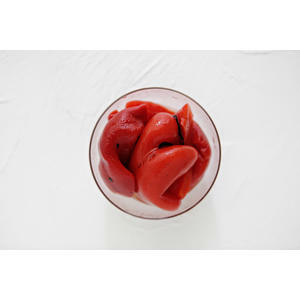 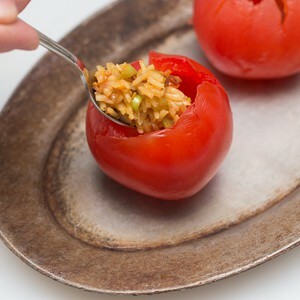 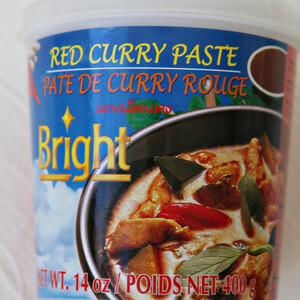 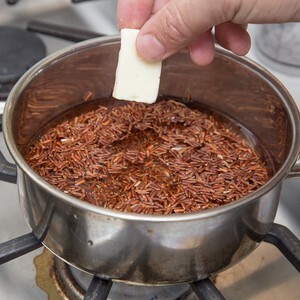 Slow roasted to release the natural sugars in red peppers and add a hint of smoky flavor to dishes. 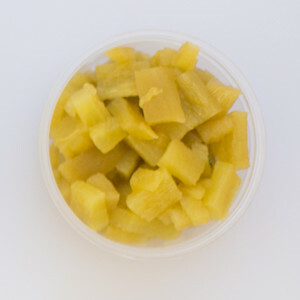 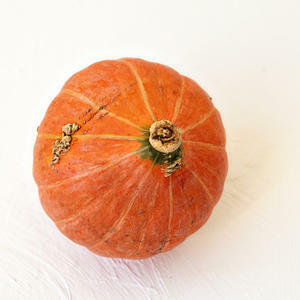 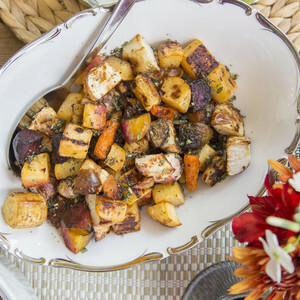 Features local root veggies whose natural sweetness shines when roasted. 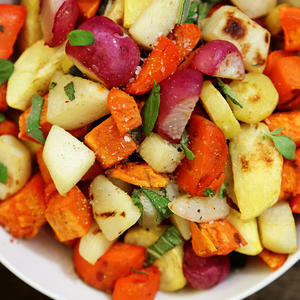 Nothing brings out the sweetness in root vegetables like a hot oven. 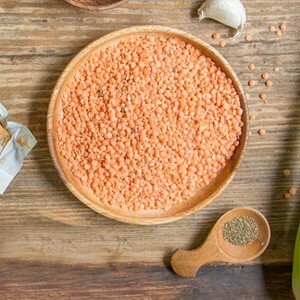 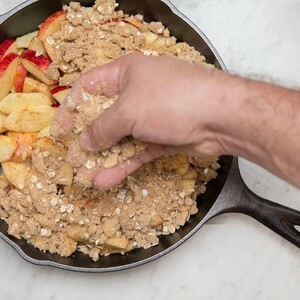 This simple meal kit adds flavor and elegance from PeachDish Salt and autumn herbs. 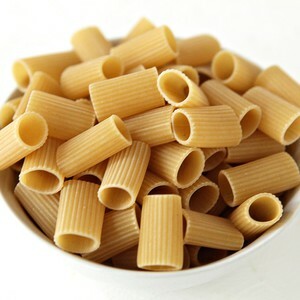 Rolled oats are oats that have been gently processed, through steaming or baking, to make a faster, more stable cook. 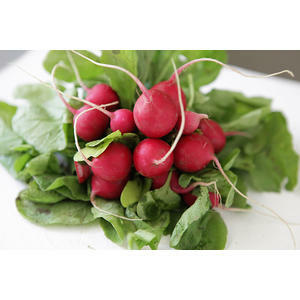 Vegetables grown for the large, flavorful roots, such as carrots, beets, and radishes. 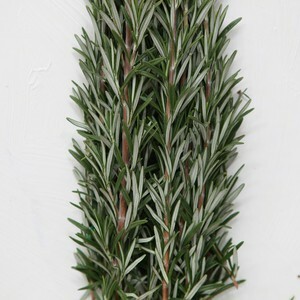 An herb grown for its woody, citrus flavor; common seasoning for stuffing and roasted meats or fish. 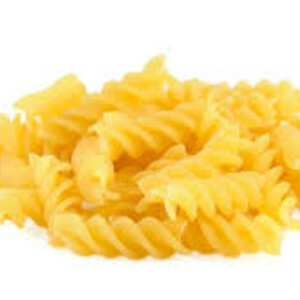 Pasta in the shape of short spirals or corkscrews. 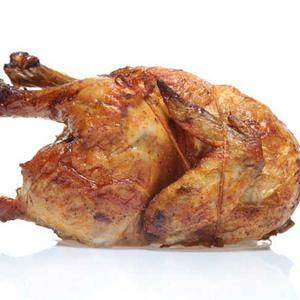 Aso called "fusili"
A whole chicken that has been cooked rotisserie-style. 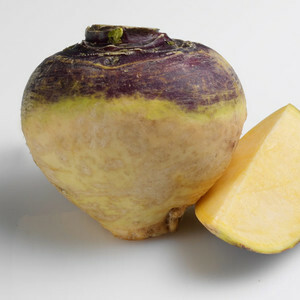 A vegetable that originated as a cross between turnips and cabbage; both the greens and roots can be cooked and eaten. 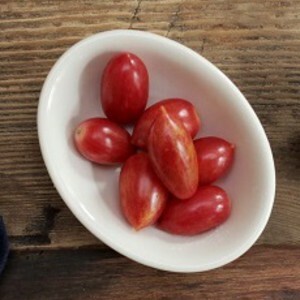 Large, juicy, bright red heirloom variety of tomato.